4.5 / 5 from 75 customer reviews. 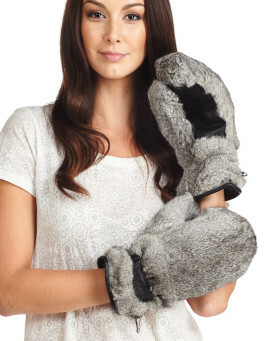 "Absolutely the BEST mittens out there! Received as an early Christmas gift. 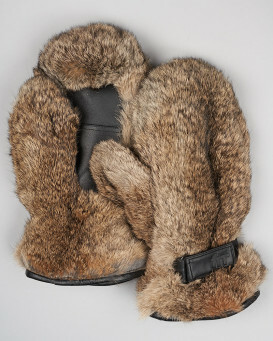 I was searching for a pair of mittens that will keep me warm during winter while out and about with my Siberian Huskies. 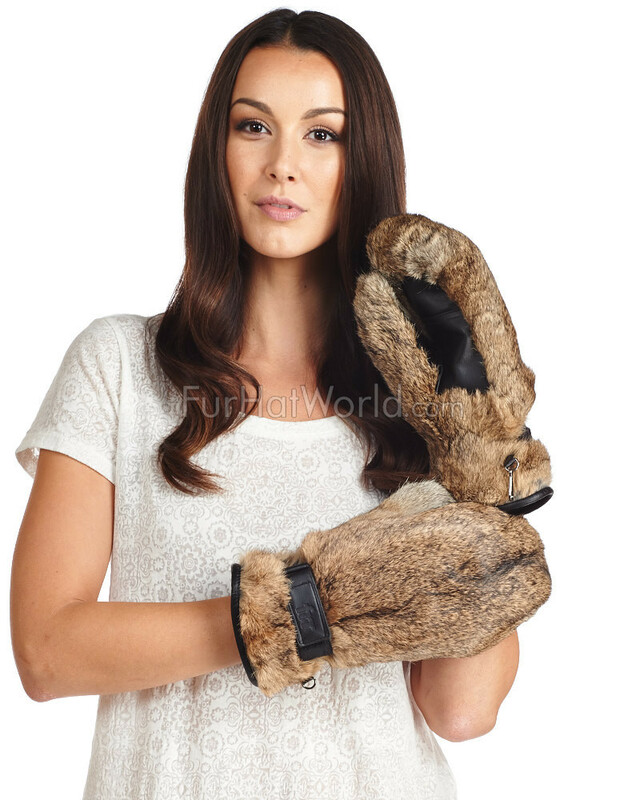 These mittens (size S-M) fit perfectly and even have room for liner gloves for extra layer of warmth. I highly recommend. Just hoping my pups don't get hold of them..."
"These are a Christmas Gift for my wife. We have very cold winters and we live on a farm so we drive a lot of miles to go anywhere. 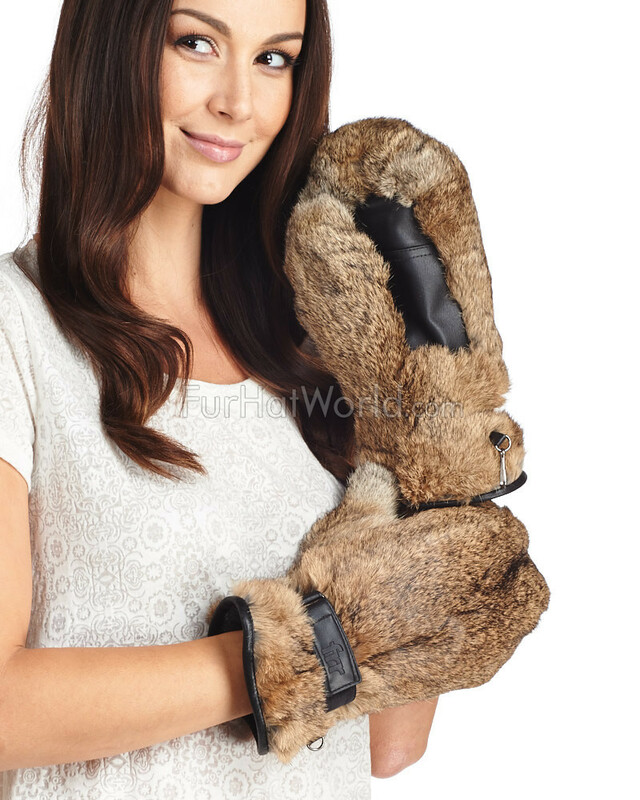 The Mitts will be perfect for winter activities. Shipping is fast and easy to order. 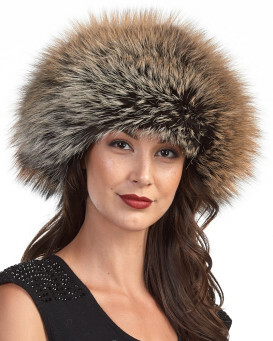 I would highly recommend Fur Hat world if you are looking for real warm products"
"I bought these mittens for a trip to Russia. 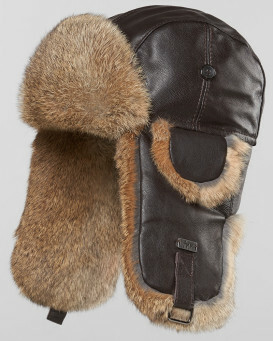 It was -25 Celsius and these were heaven sent as my hands were always warm. Quality is excellent and they are SOOOO soft. 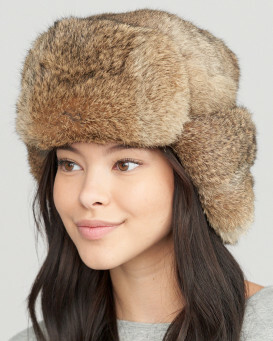 Many Russians actually commented on them and admired how practical and cute they were." 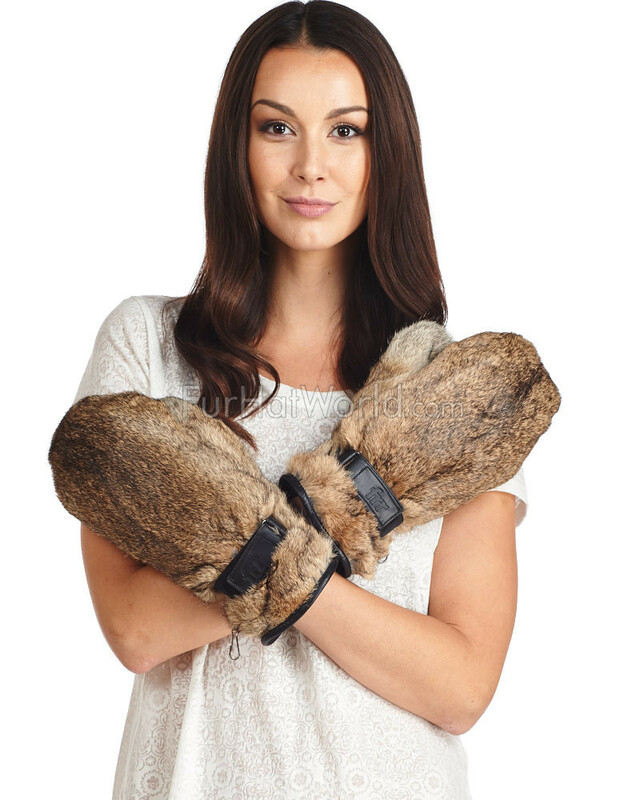 "Great product , love my mittens ! 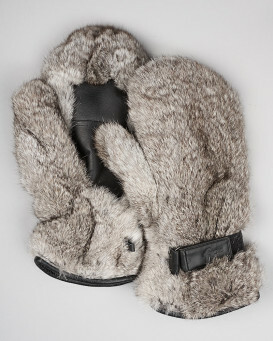 Fast delivery, great customer service.Mittens are well made and will keep my hands warm for many years. 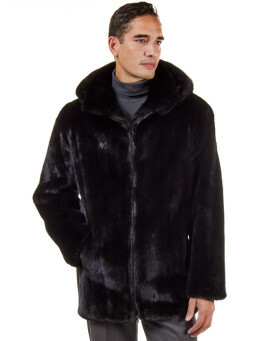 Will definitely be ordering from FurHatWorld again." "Bought these mittens for my mama for Christmas and she absolutely loves them! 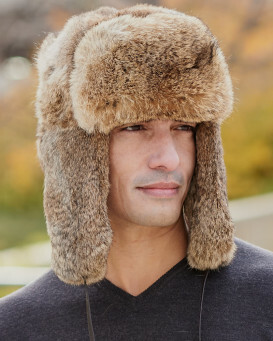 Super warm and comfy and soft! Would recommend them a million times over!" "Very satisfied with this purchase. The mittens are soft and really warm, even for the severest winter days. The size is a little large but I can still hold ski poles and shopping bags. 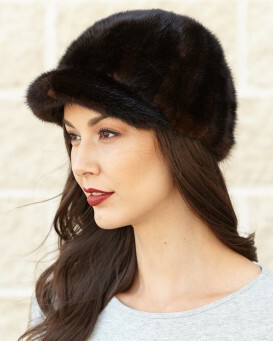 The quality is excellent as are all my purchases from Fur Hat World"